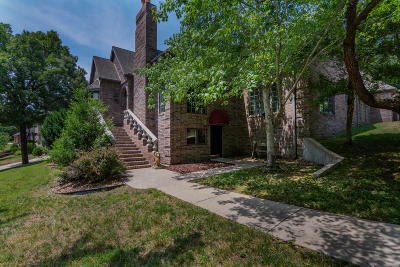 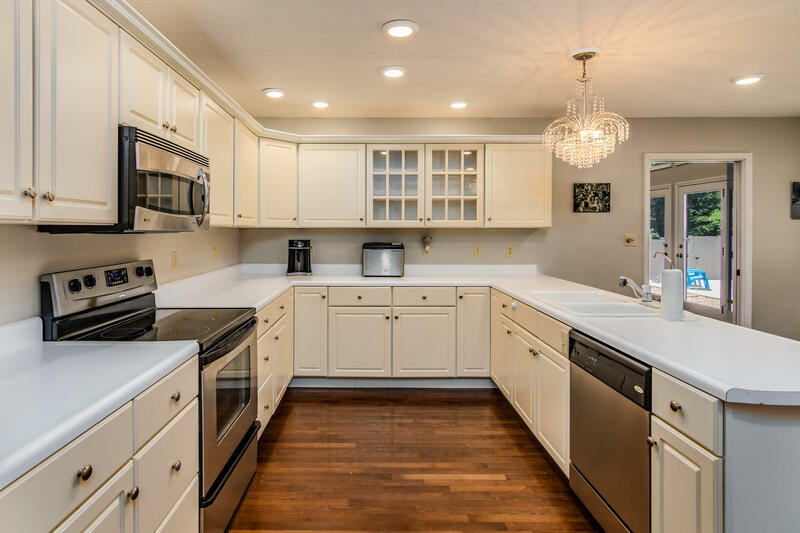 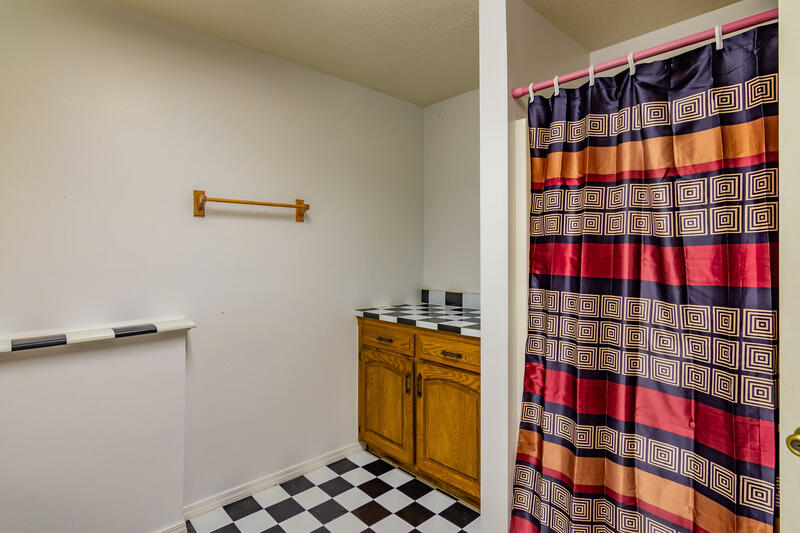 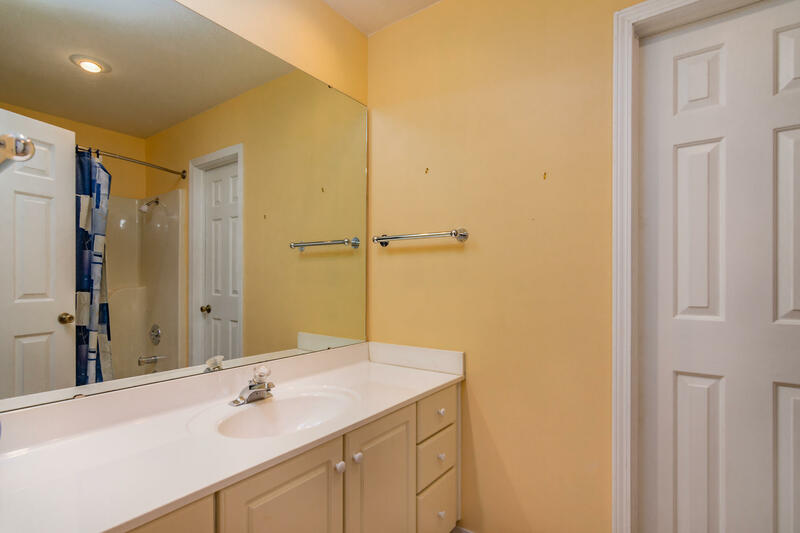 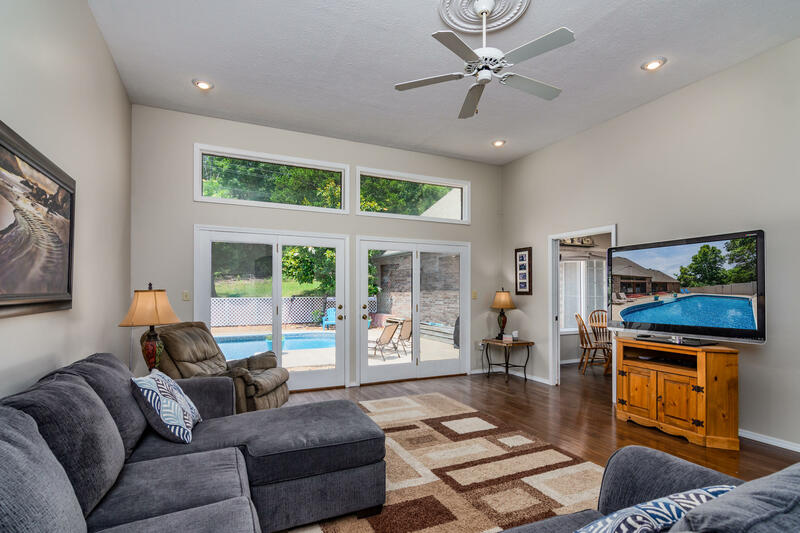 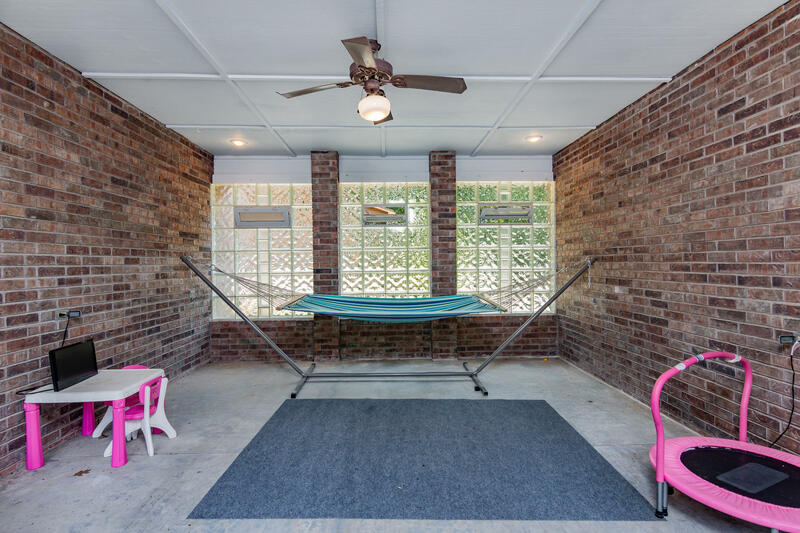 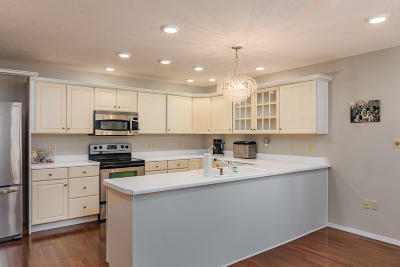 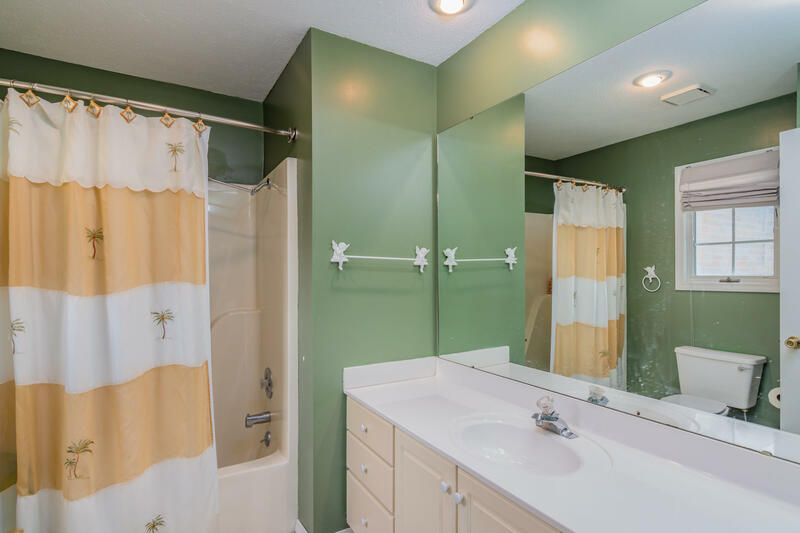 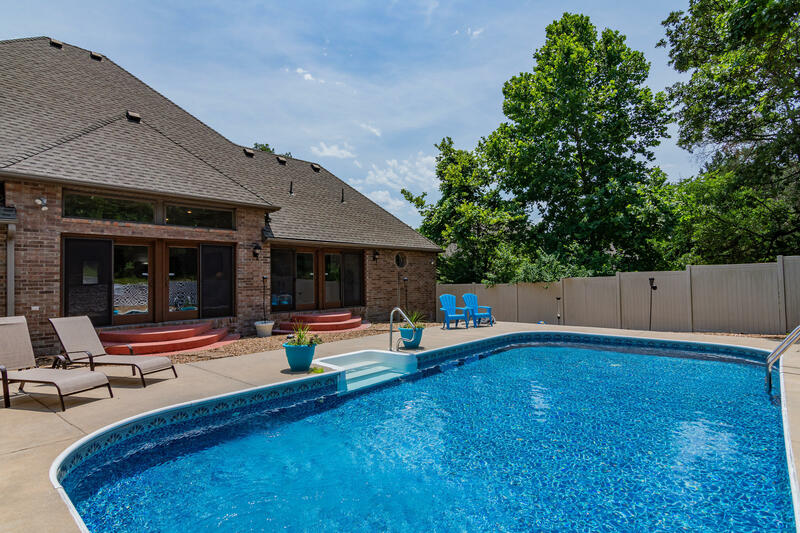 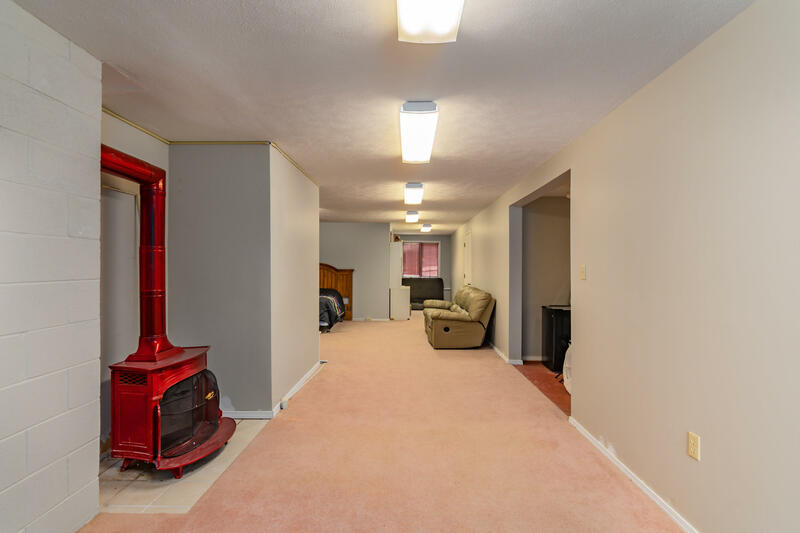 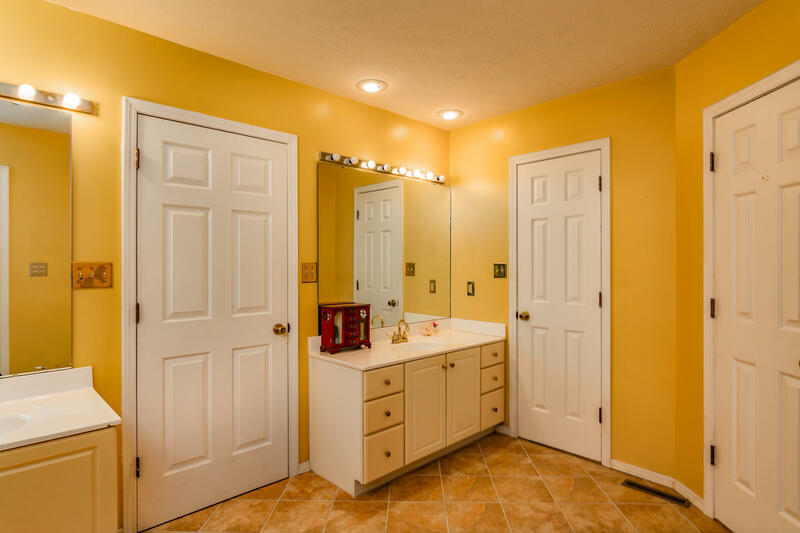 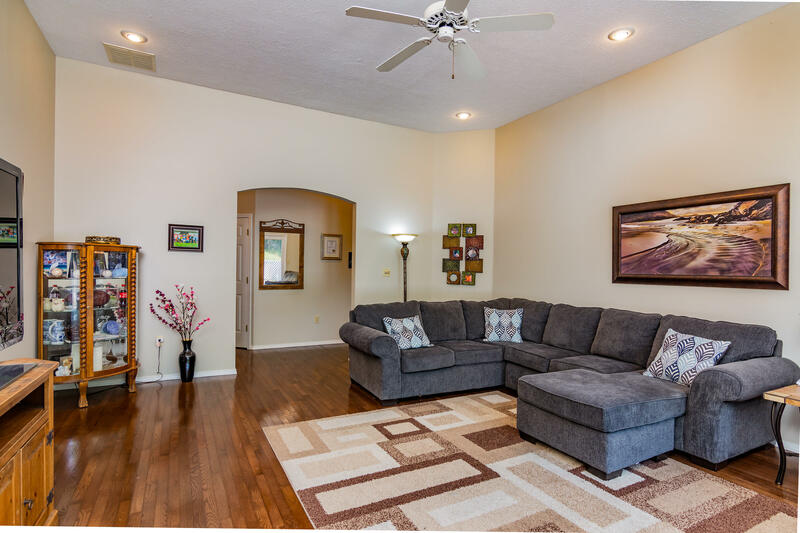 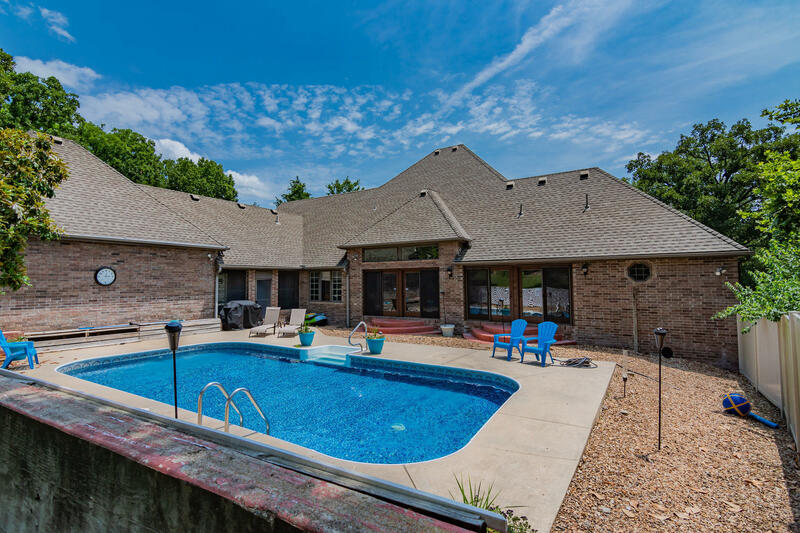 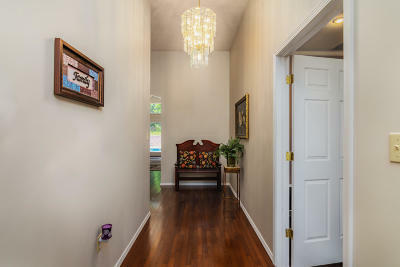 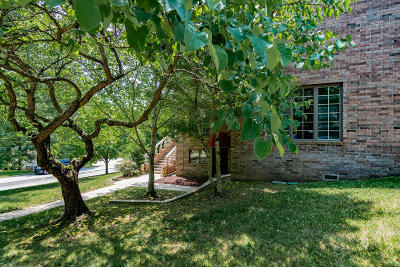 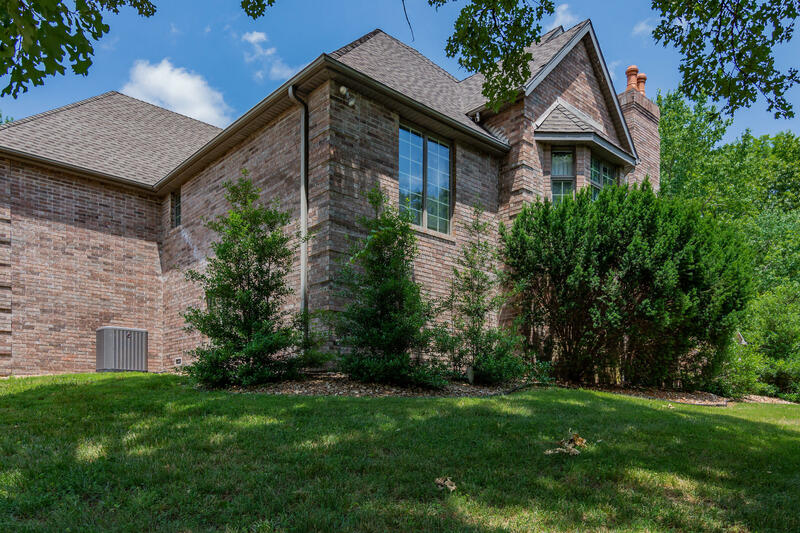 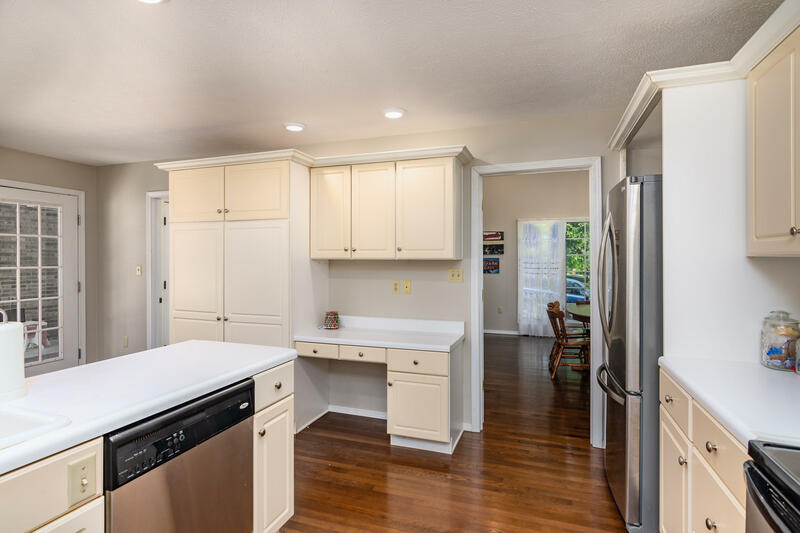 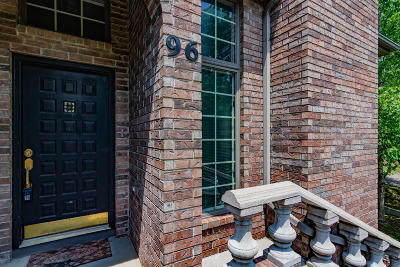 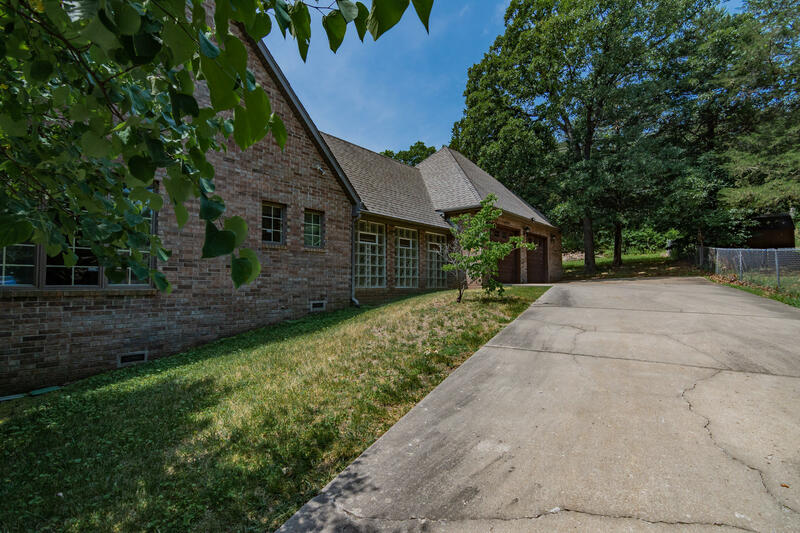 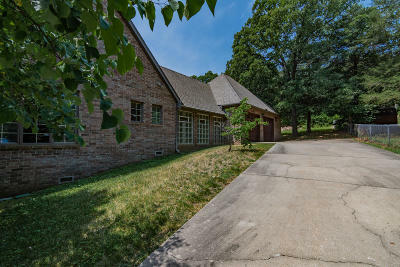 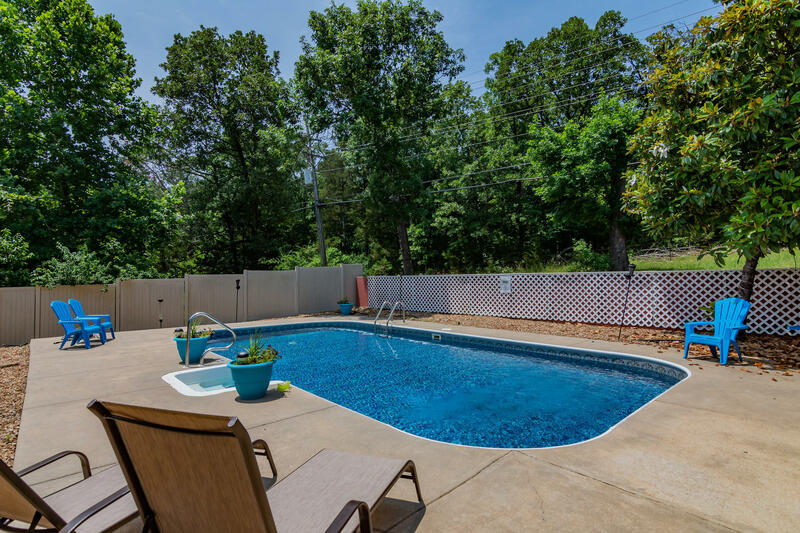 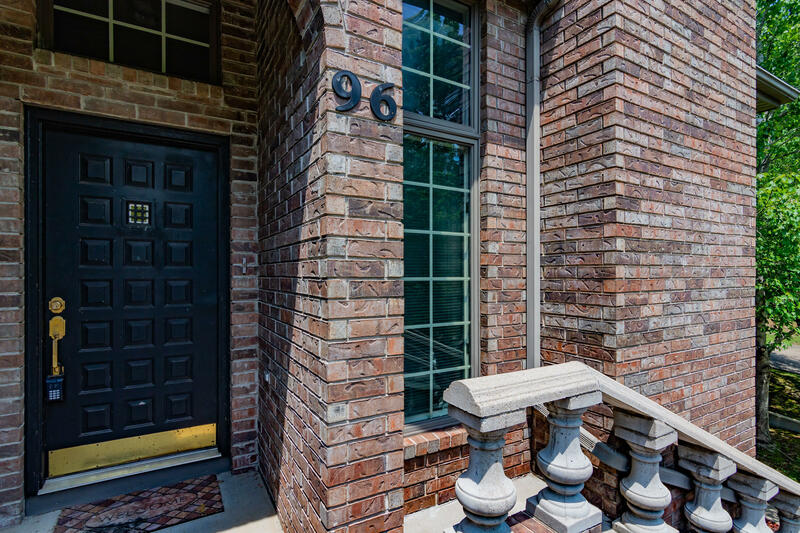 This four bedroom, five bathroom ALL BRICK home is located in the heart of Branson in a well established neighborhood. 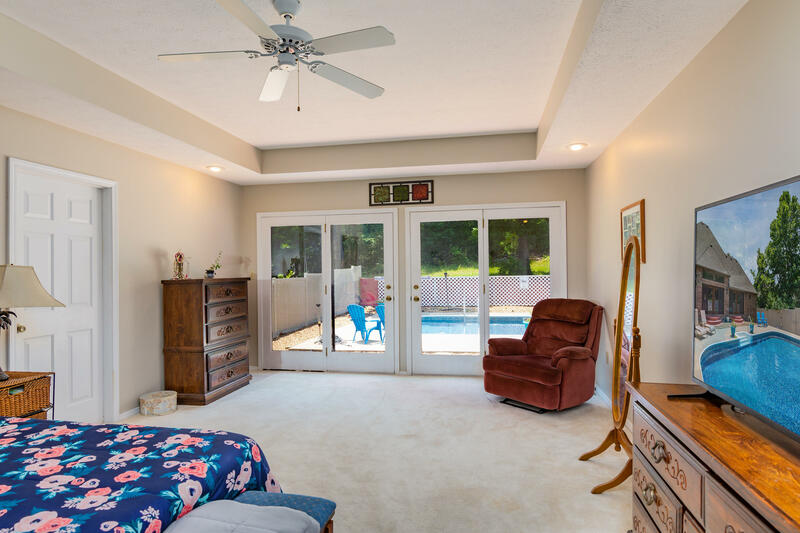 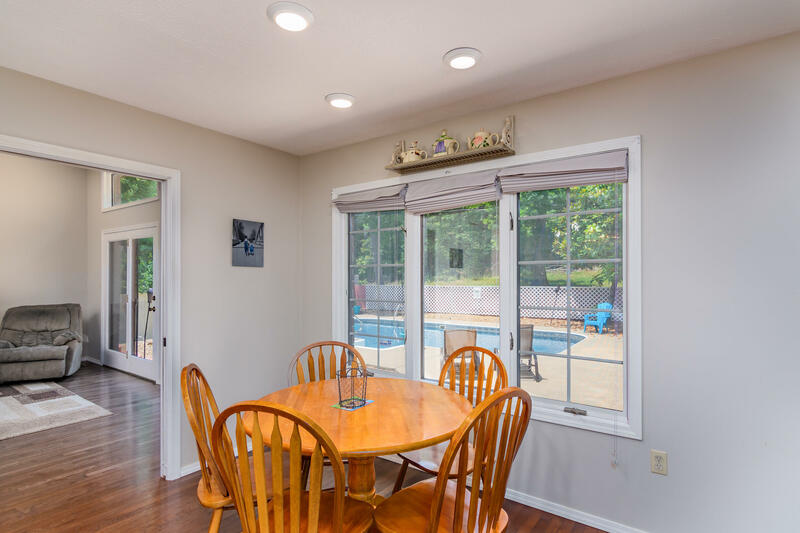 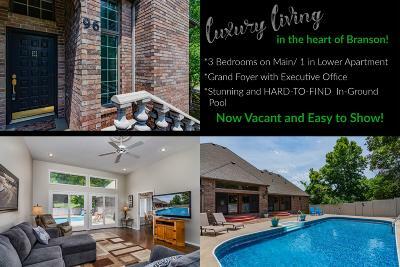 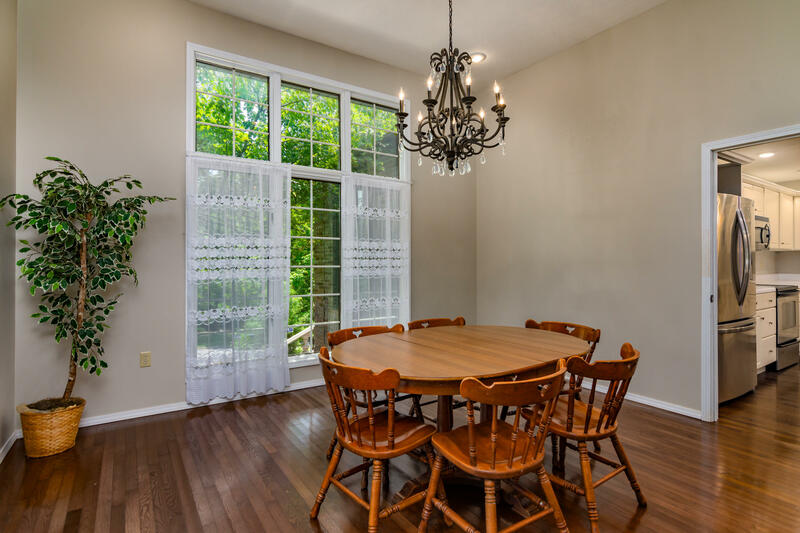 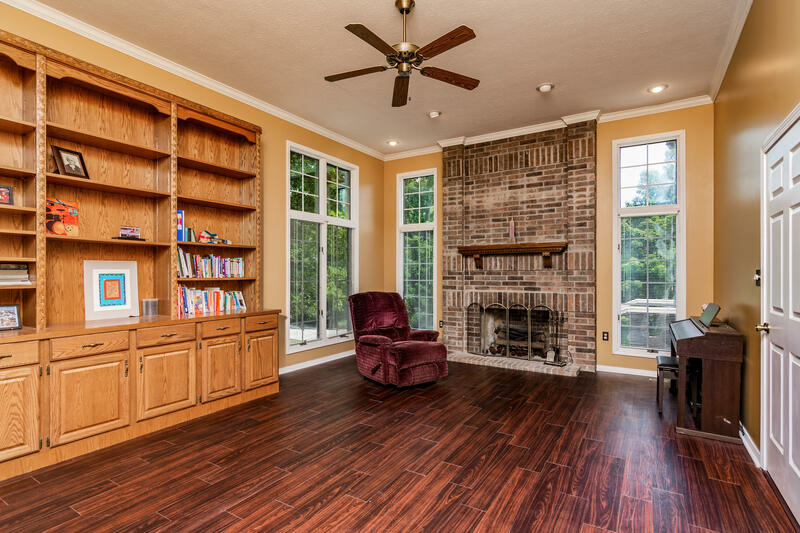 Features include hardwood floors, Swarovski Crystal Chandelier, in-ground sprinkler system, library with built-in bookshelves, in-ground pool with patio, covered/screened patio adjacent to the pool, large concrete driveway and an oversized two-car garage. 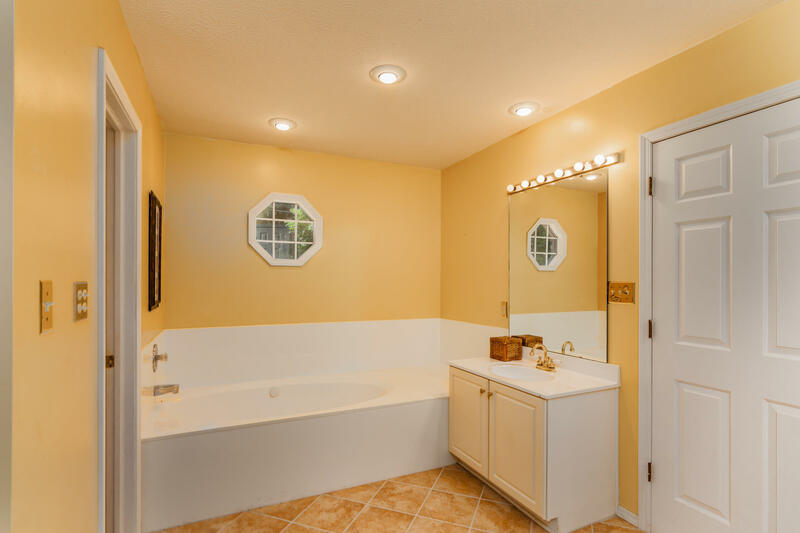 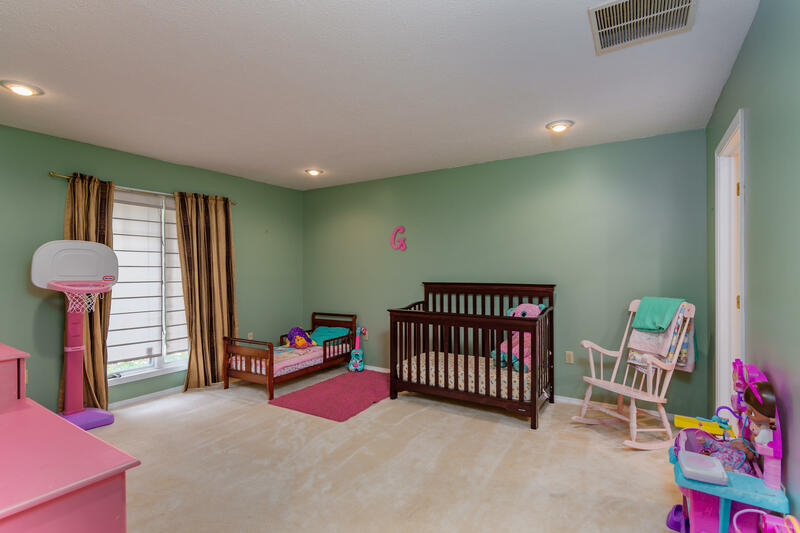 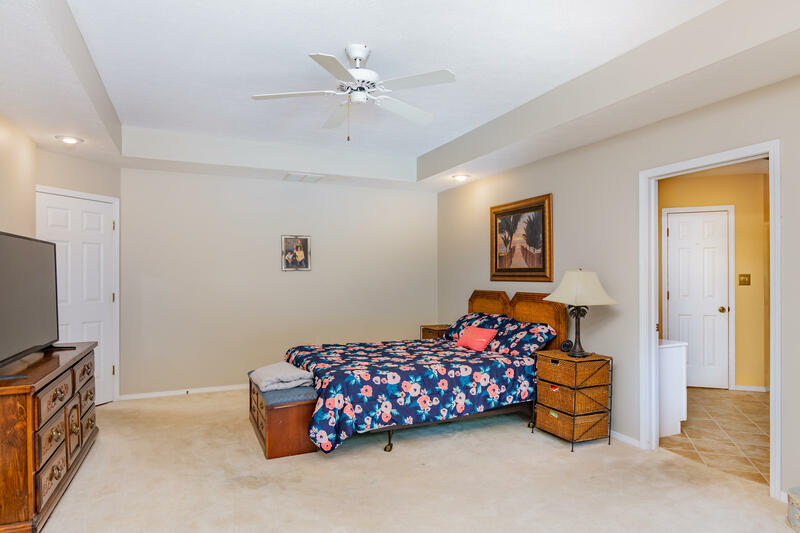 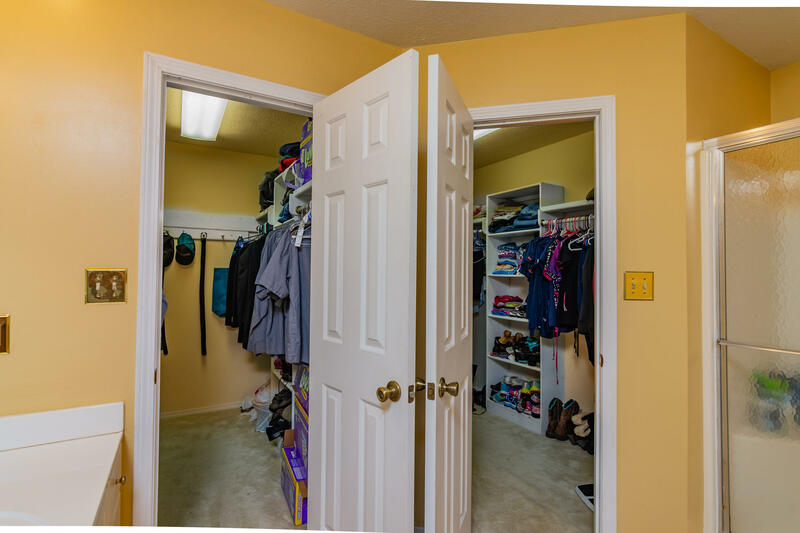 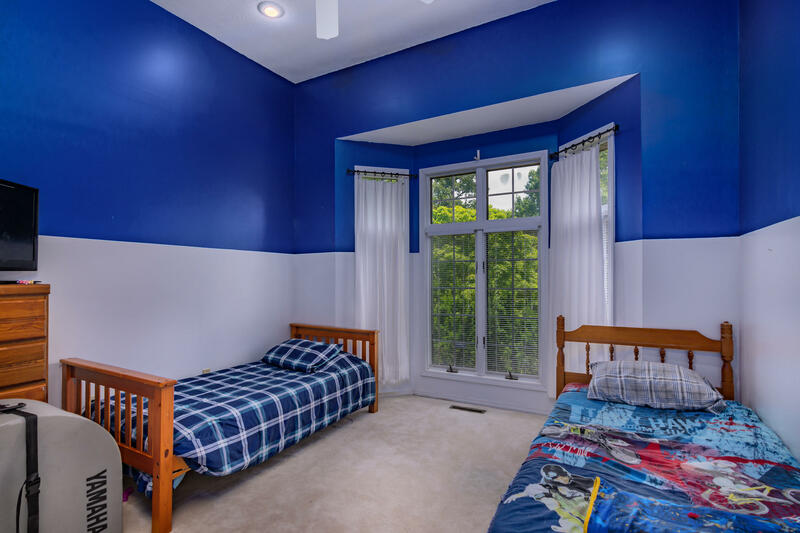 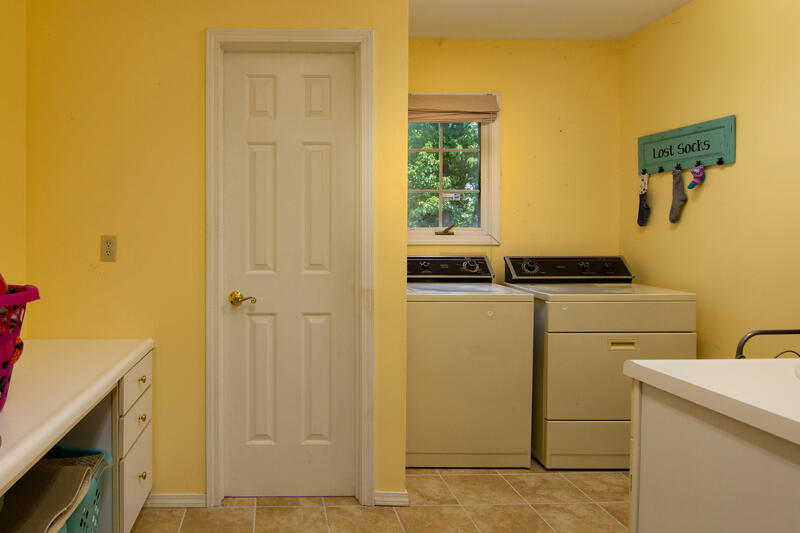 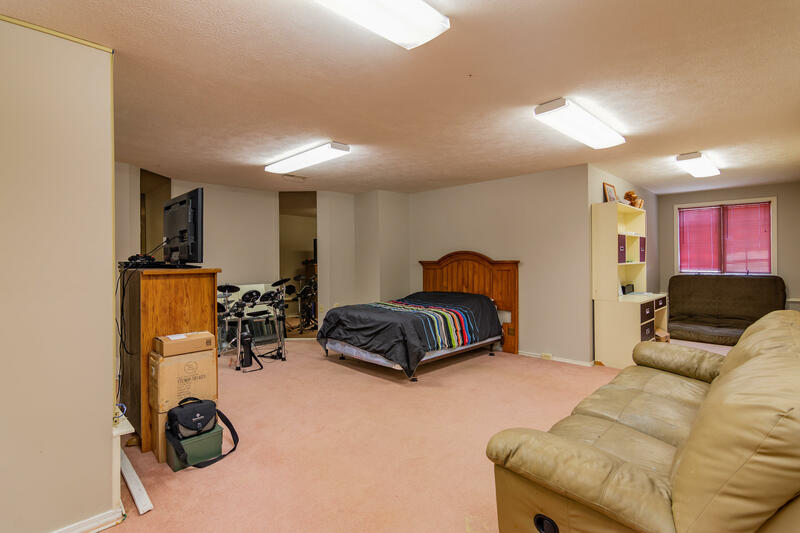 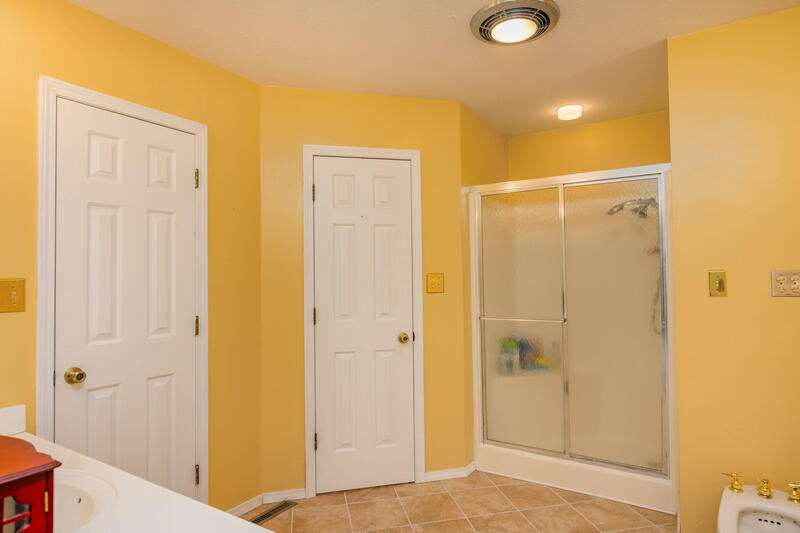 The lower level bedroom and full bathroom have their own private entrance, separate from the rest of the house. 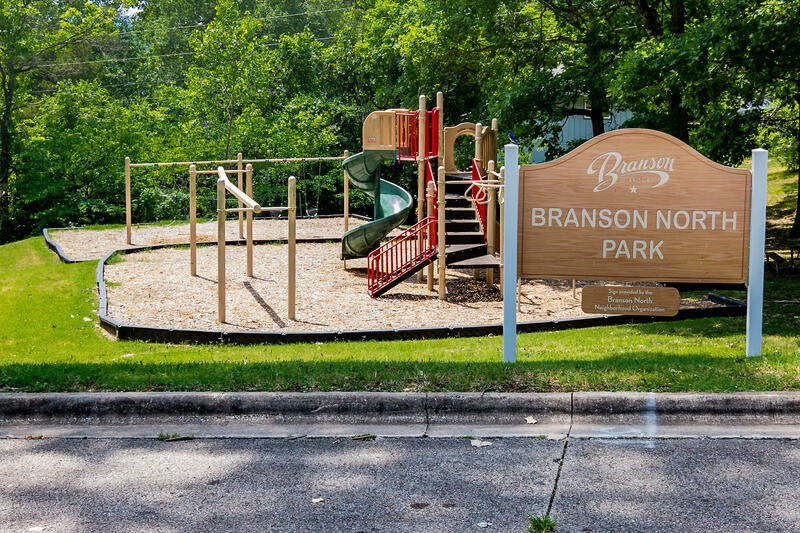 Located in the Branson School District and less than 3 miles to the Branson Landing shops, attractions and dining.